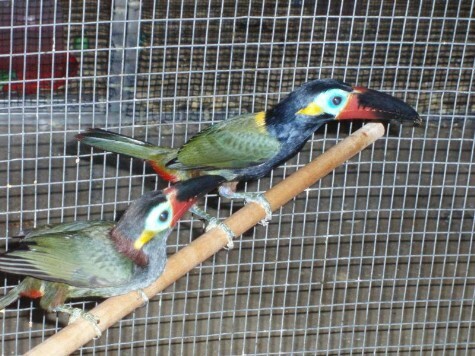 The Feathered Wagon provides excellent quality of exotic birds from around the world. We carry birds from Africa, South America, Australia and Europe. Please browse our list of birds. If you have any special requirements, feel free to contact us. You can select the "Contacts"button and fill in all required information. We are also the one many Zoo's trust with their birds.